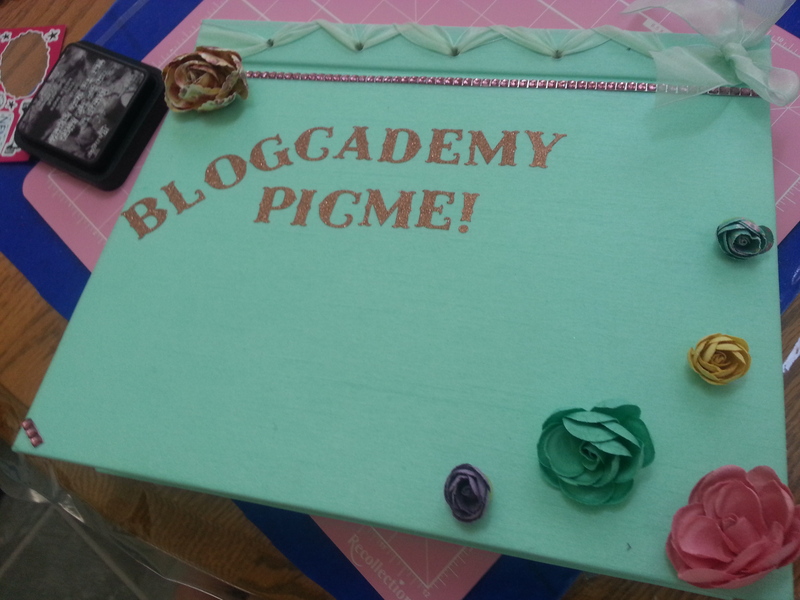 What do people and the general public know about blogs? What do people know about the type of person who blogs? A beauty queen? A troublemaker?A nerd? A sports aficionado? An oddball? 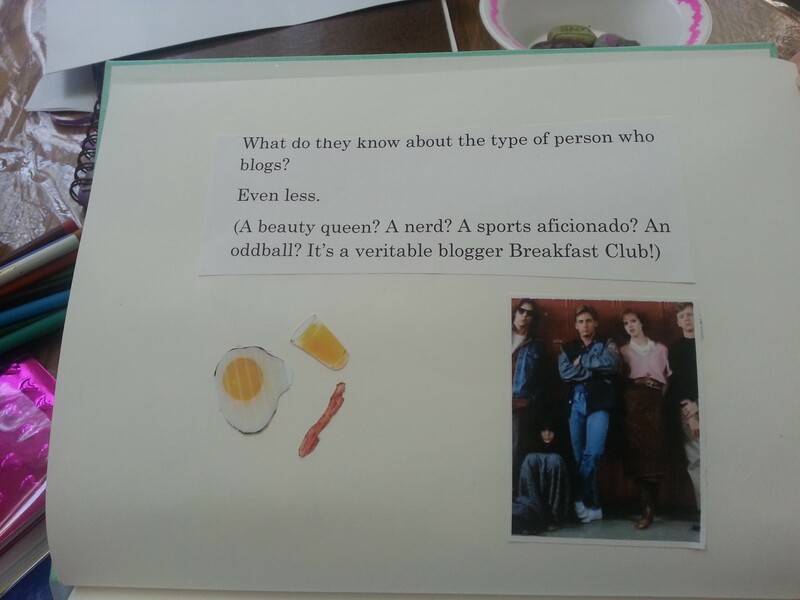 It’s a veritable blogger Breakfast Club! Instead We need a positive forum to connect,network,and show that were pretty inside and out! It may be a “Man’s World” but why don’t We make that a Woman‘s world? with pink combat boots and all! 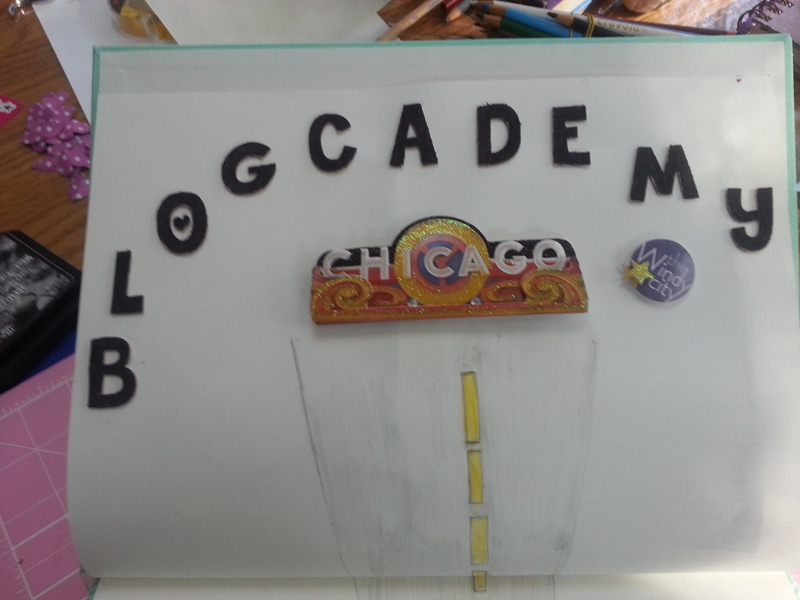 I was actually all set to attend Blogcademy NYC but 2 weeks before at the age of 28(I’m now 30)I suffered a massive stroke and besides serious Hospitalization I missed out on quite a few things,too many to bear…. -BUT- after being motivated to create this essay/scrapbook for a scholarship to the class it helped to really motivate my creative gears to begin moving again after being in a long depressive slump. I believe the blog “phenomenon” could help many others and the reason I entered to win this,this time around is because due to mounting medical bills,it’s the only way I can afford to go…. Love this!! So awesome! Check me out!